serprog: requested mapping AT45CS1282 is incompatible: 0x1080000 bytes at 0x00000000fef80000. 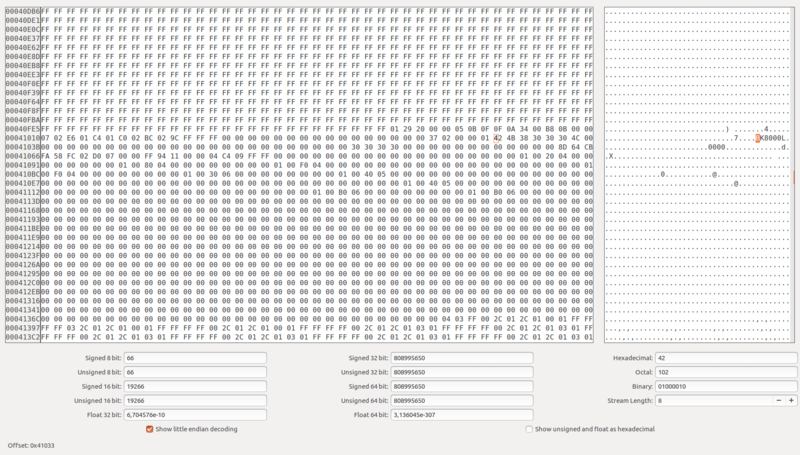 Found FMD flash chip "FT25H04" (512 kB, SPI) on serprog. No need to desolder chip, using this CH341A adapter [this one], I succesfully read/write chip, only requiremet is reset of module to be puled to ground (Credit goes here). Found FMD flash chip "FT25H04" (512 kB, SPI) on ch341a_spi.